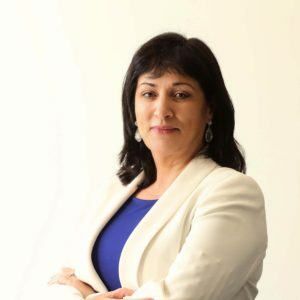 Anne Heraty is President of Ibec and CEO of Cpl Resources plc., a recognised leader in workforce solutions, specialist recruitment, managed services and outsourcing. With an annual turnover in excess of €433 million, the company has over 670 permanent employees, with 36 offices worldwide. In any one week Cpl also has over 12,000 temp/contract staff under management in customer sites. Her company has grown through both strong organic growth and strategic acquisitions. Most recently, Anne won the Business & Finance ‘Business Person of the Year 2014’ and her company was ranked as ‘Best Place to Work 2015’ in the large organisation category. Anne is the Chair of judging panel for the EY Entrepreneur of the Year Awards in Ireland. Cpl Resources plc’s shares are admitted to trading on the AIM market of the London Stock Exchange and the ESM market of the Irish Stock Exchange.